An excellent Bus Service is run by the Waikato Regional Council to and from the City. Transport Centre in Ward Street, Hamilton. The routes servicing Chartwell Shopping Centre are the 4, 5, 16, 14, RDW as well as the Orbiter. Taxis are available for travel to and from Chartwell Shopping Centre. Up to 4 hours of free customer parking is available at Chartwell Shopping Centre. Looking to head to the movies?  Then you can't go past a local favourite, EVENT Cinemas Chartwell. Located on the North Side of 2nd level opposite the food court of Westfield Mall Chartwell, it's easy to find, and with 4 hours free customer parking, it's easy to park too! We play all the latest movies from blockbusters, animated kids films, even comedy and alternate content. This mainstream theatre is your traditional multiplex with 6 screens, digital 3D viewing and surround sound. Make sure you head to the snack bar on your way to the cinema. No movie experience is complete without popcorn and ice cream!